My grandfather, Charles Bruner Shaw, Sr., was a policeman in Ray City in the early 1920s. He moved his family to Haines City, Florida in 1923, where he was Chief of Police. 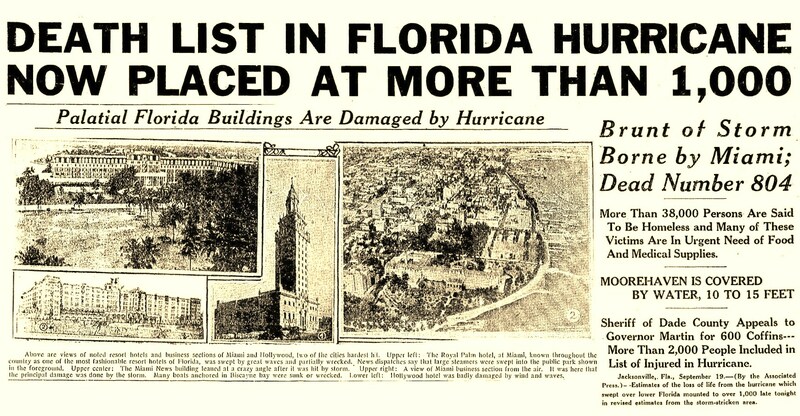 When the 1926 Moore Haven (as it was called by the victims on the shores of Lake Okeechobee) hurricane hit, he along with many other law enforcement officials went to the devastated area to assist the victims and recover bodies. He befriended a Hatcher family that was left homeless in the wake of that disaster, and hired Mr. Hatcher as his night Chief. 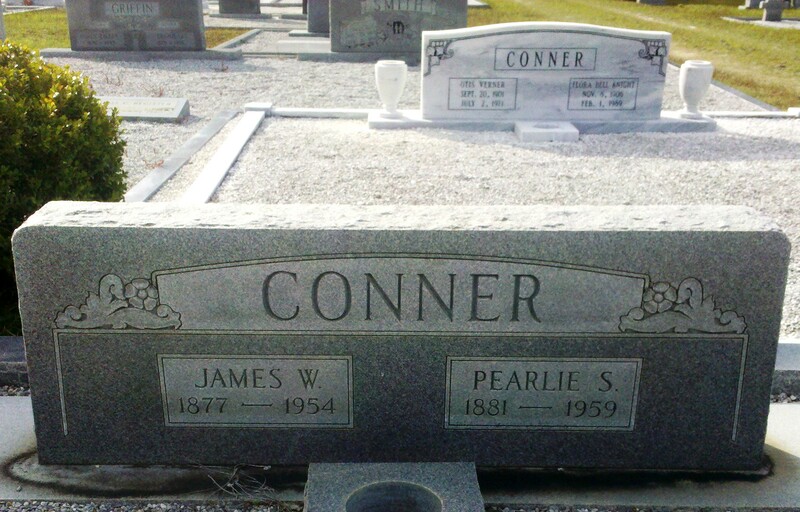 The first 26 bodies that were recovered and embalmed were buried in a mass grave at Pinecrest Cemetery in Sebring, Florida. That grave site is marked as “Victims of the Moore Haven Hurricane”. Chief Shaw died in 1950, and it was so fitting that he was buried adjacent to that mass grave at Pinecrest.